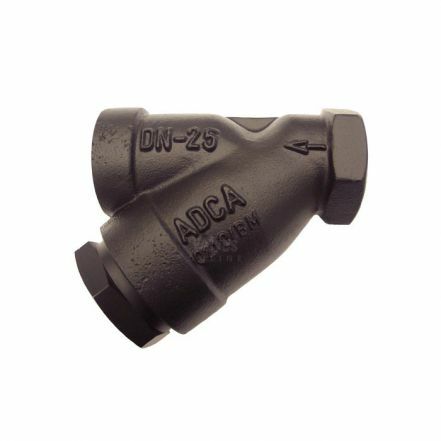 ADCA is a steam valve and equipment manufacturer based in Europe. 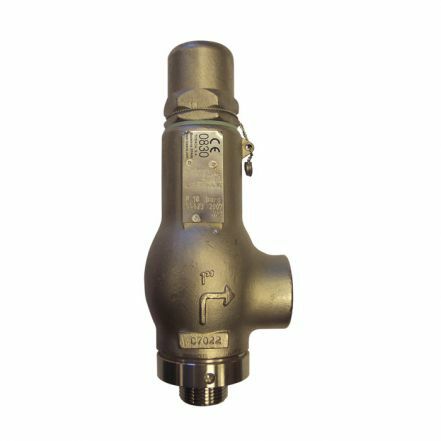 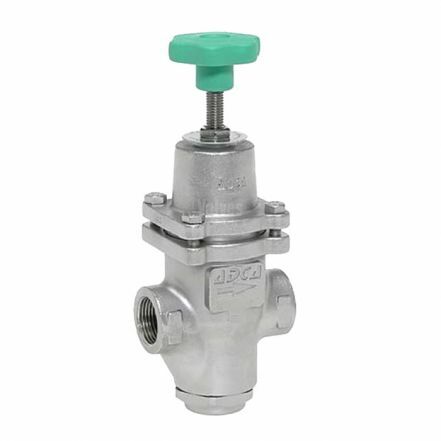 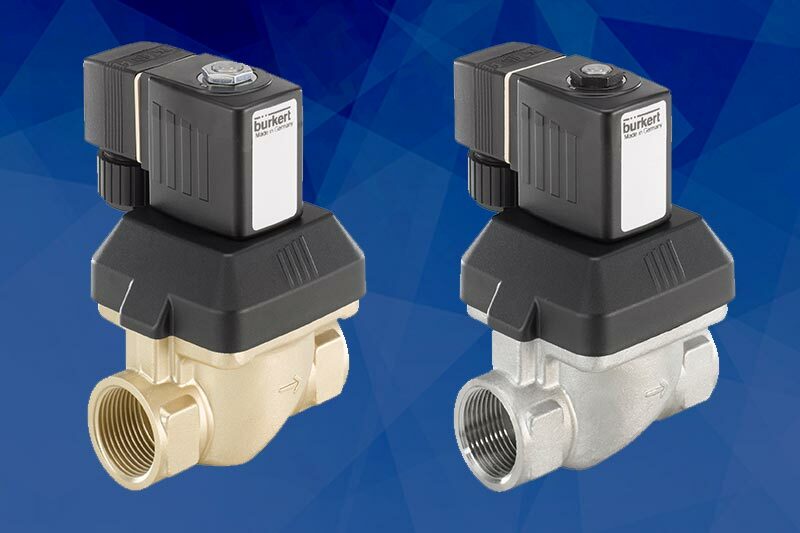 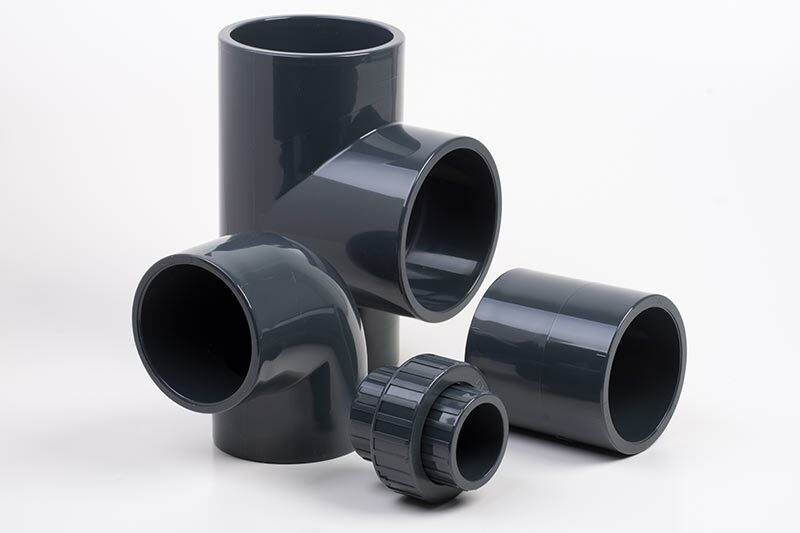 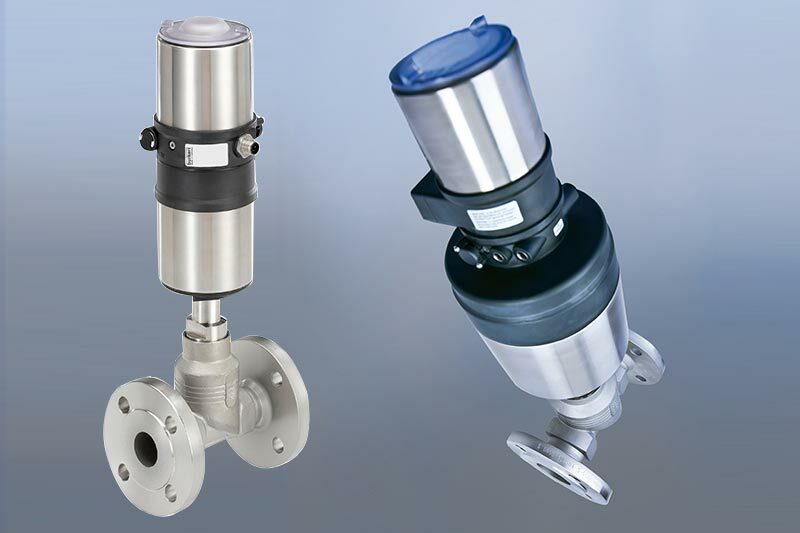 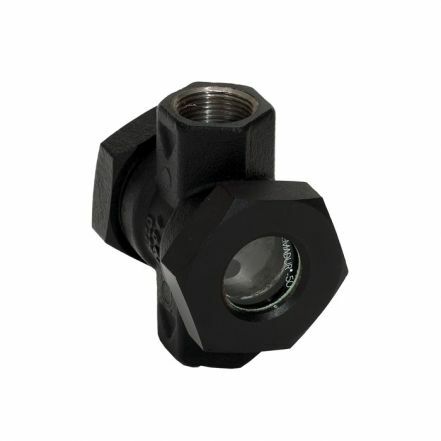 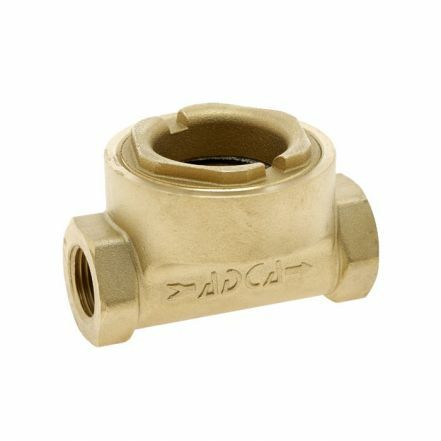 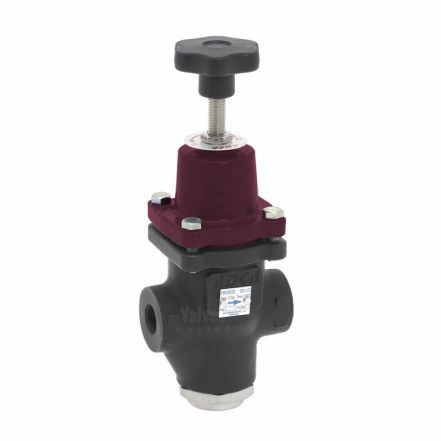 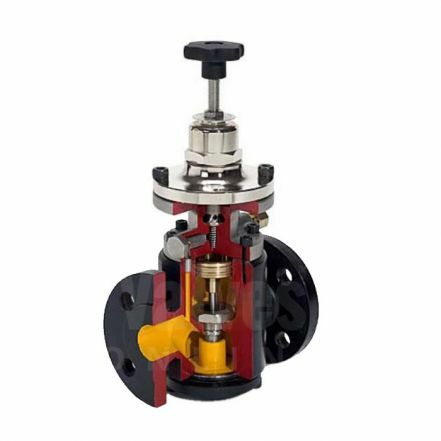 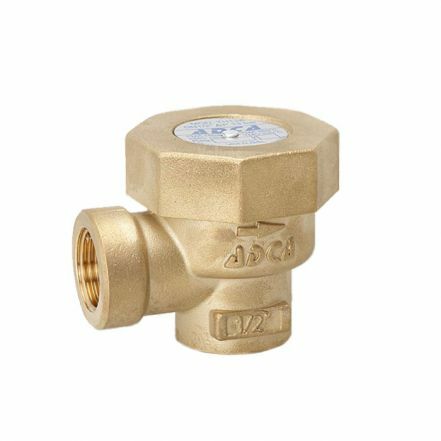 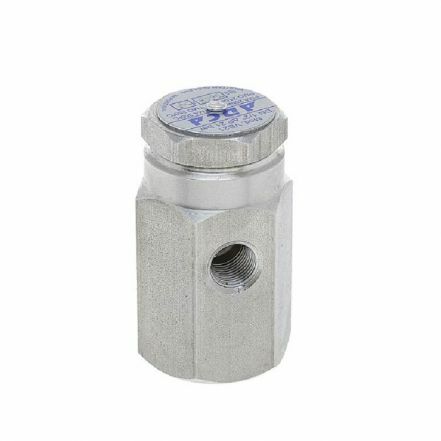 Valves Online supply a range of ADCA products including Pressure Reducing Valves, Vacuum Breakers, Strainers and Sight Glass. 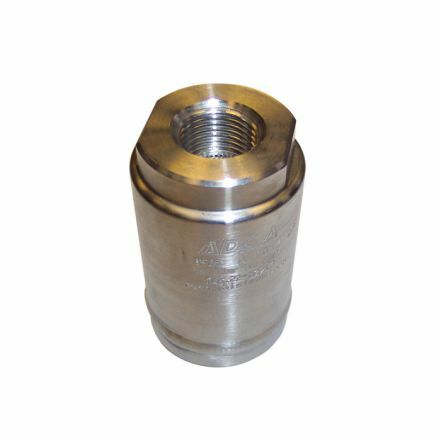 Operating pressure: 40 Bar (max). 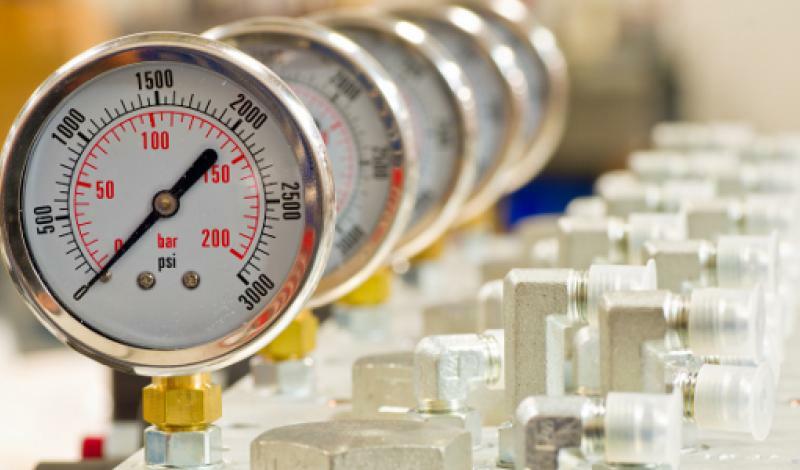 Maximum temperature: -10°C to 350°C.